Search Results for "busy meeting"
Young handsome man in a suit passing by the airport terminal and using smart watch. Modern devices, busy lifestyle. Contemporary technologies, business meeting. 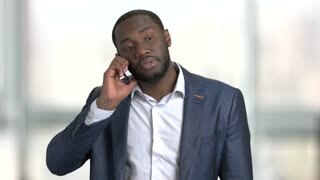 Busy black businessman appointing a meeting by phone. Afro american middle aged man in suit having business conversation. Bright blurred windows background. 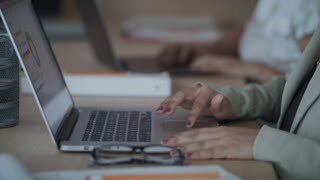 Moving Camera Shot of the Busy Business Meeting Room with People Businessmen Having Discussion, Sharing Documents, Zooming into Laptop Screen Showing Company's Growth. Shot on RED EPIC-W 8K Helium Cinema Camera. 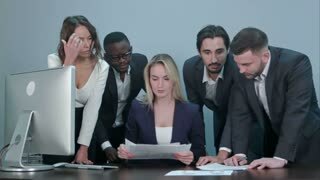 4k, Multi ethnic creative business team busy at a meeting. Slow motion.